During heated morning debates at the party’s Aberdeen conference yesterday, delegates rejected a motion on land reform claiming it was not radical enough. A bid to get the party to toughen its stance on fracking – amid calls for an outright ban – was also only narrowly rejected by members. Landowners have hit-back at the suggestion that planned land reforms are not hard hitting enough, with Scottish Land and Estates suggesting the proposals could have a “significantly detrimental effect on rural jobs (and) local economies”. But Nicky Lowden MacCrimmon, for Mid Scotland & Fife – who led the call to reject the position – asked: “Does radical land reform leave 750,000 acres of land in offshore tax havens? “Does radical land reform leave tenant farmers with no right to buy? “I don’t think as a party we are being as radical as we can be, as we have the powers to be on land reform. The rebellion on land reform followed several speakers who called for a motion backing the Scottish Government’s moratorium on fracking to be reconsidered and strengthened. An effort to remit that motion back for revision was narrowly defeated by 427 votes to 554 and the motion was ultimately carried. Jim Ratcliffe, chief executive of Ineos, has urged the Scottish Government not to delay a decision on the technology for too long, saying it offers Scotland a “last chance” to gain economic independence. The chemicals company was attacked during the debate by members including Iain Black from the SNP’s Forth branch, one of the founding members of SMAUG (SNP Members Against Unconventional Gas), who spoke in favour of the motion. Mr Black told delegates: “We believe that the evidence and the science absolutely and overwhelmingly supports a ban. “There’s science and then there’s science that’s paid for by big business with research grants. “The SNP is about healthy communities – you can’t have healthy communities if you destroy the land, if you destroy the air, if you destroy the water that we drink. Delegate John Page said the motion was “not good enough”. 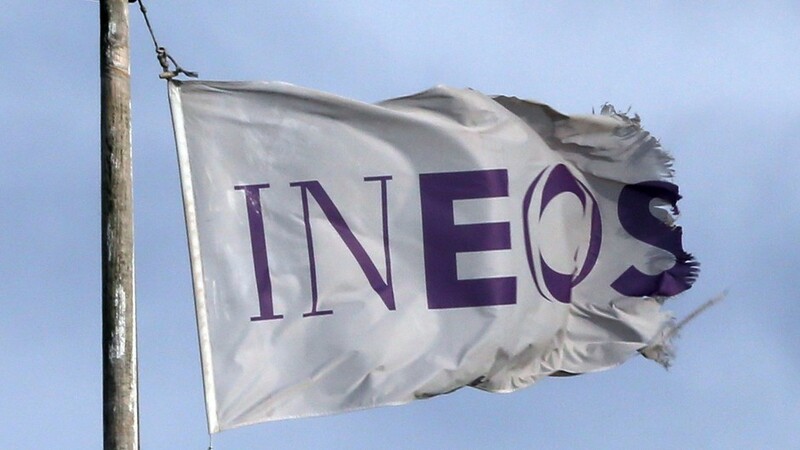 Ineos, which runs the plant in Grangemouth, has acquired fracking exploration licences across 700sq miles of central Scotland. The company proposes using shale gas as a raw material for its chemical plants, and has revealed plans to put millions into exploration.